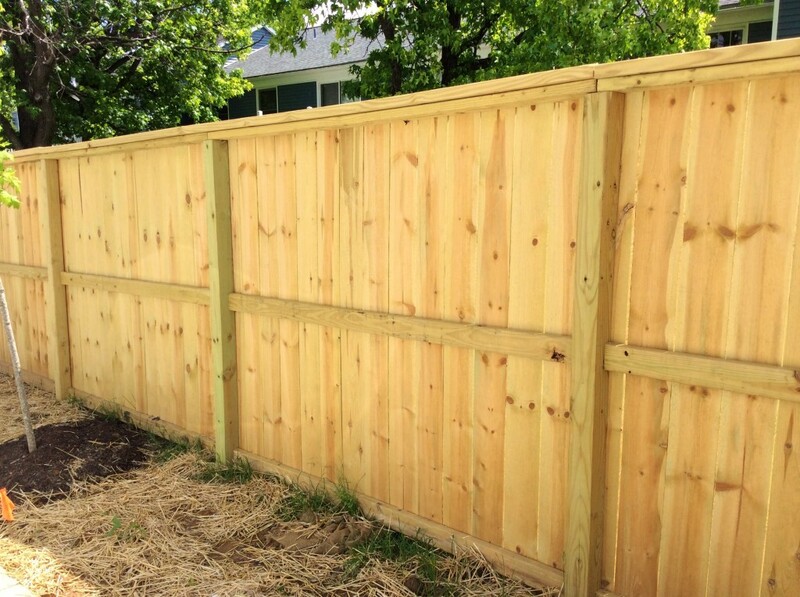 Classic wooden fences enhance curb-appeal and add value to homes, while keeping kids and pets safe from traffic while they play in the yard, giving you a secure feeling and and aesthetically pleasing wood fence. 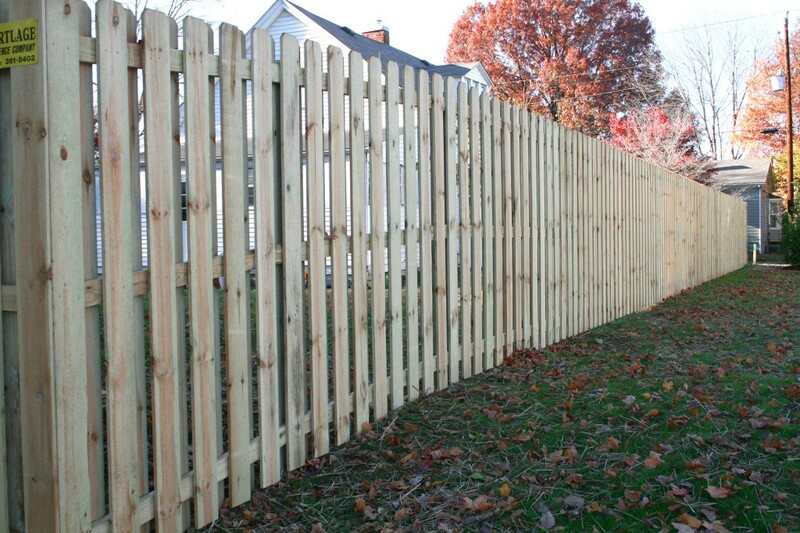 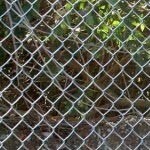 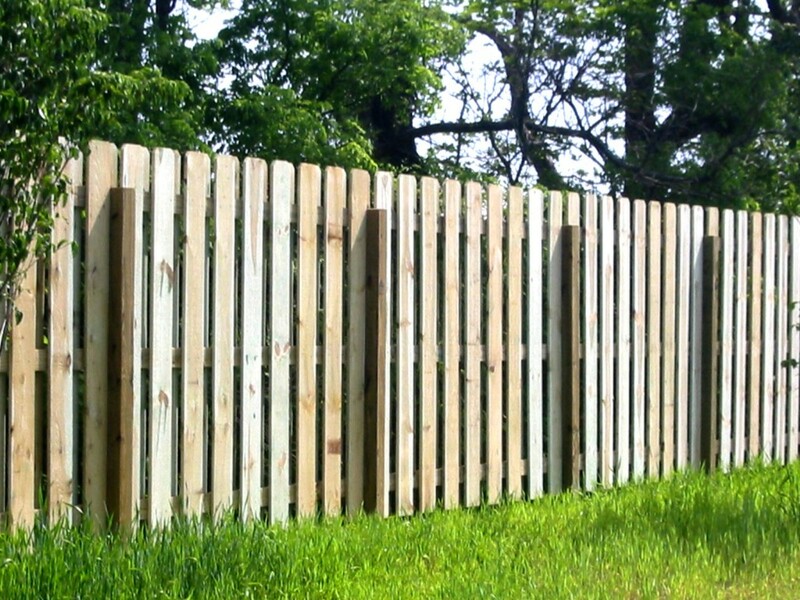 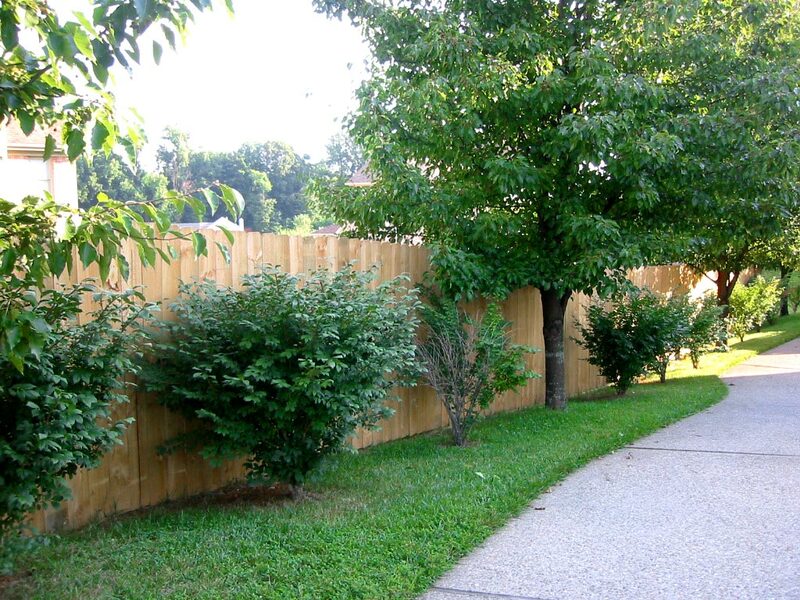 PVC fences give both the same privacy and safety of a wood fence while requiring no maintenance from the homeowner. 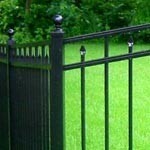 With the ability to customize colors, PVC also offers an ability to customize and match the colors of your house. 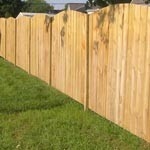 No staining, painting, pressure washing required!!! 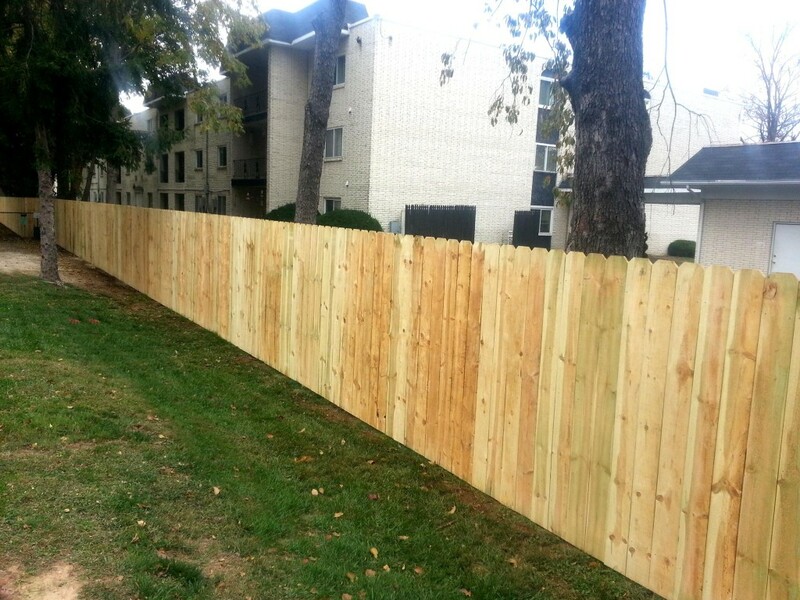 Wood fences have a natural look and feel and can compliment both modern and rustic architecture, blending with a variety of home designs. 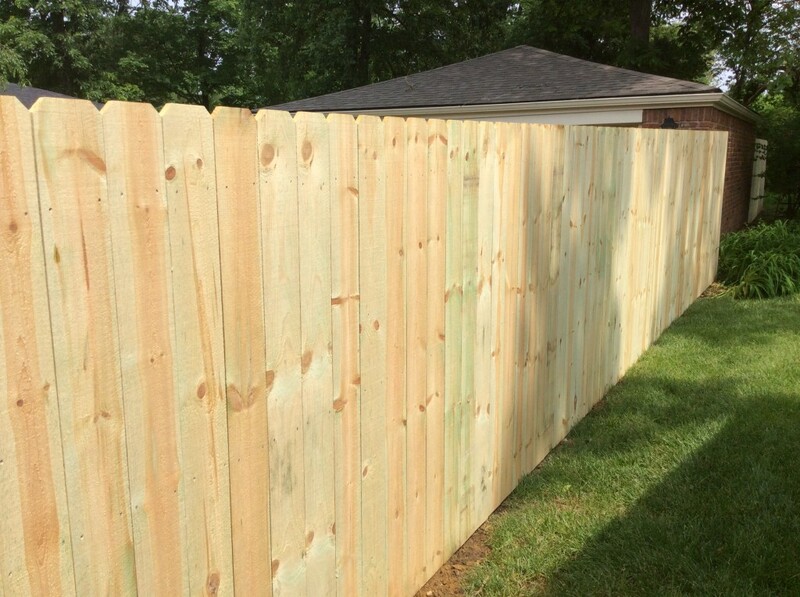 Their versatility gives customers the ability to stain, paint, or let mother nature weather and color the boards naturally. 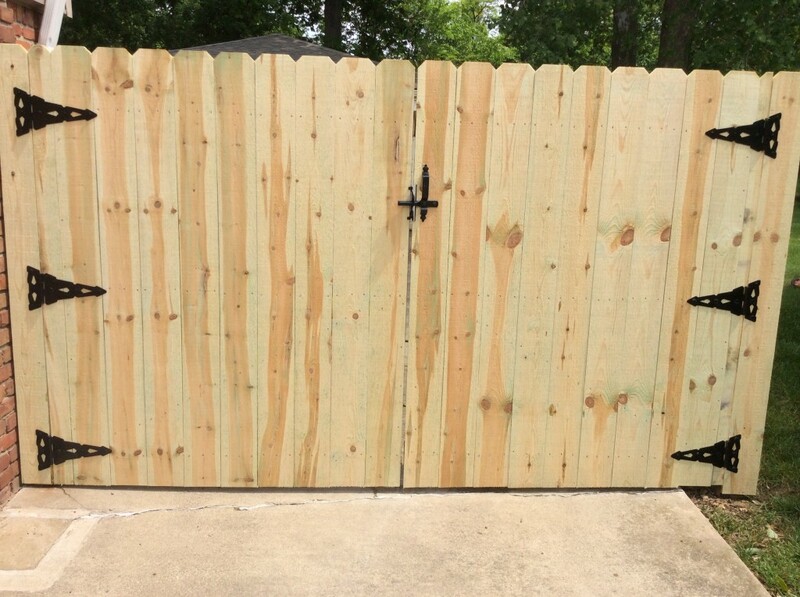 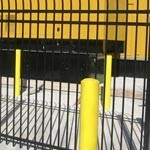 Spaced pickets provide a way to keep dogs, cats, and kids inside a secure area while promoting good relationships with neighbors with an open feel. 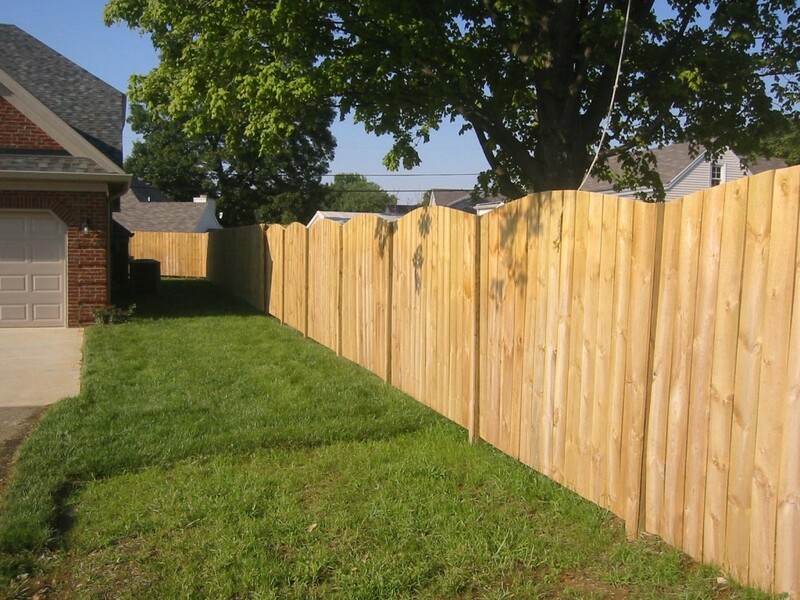 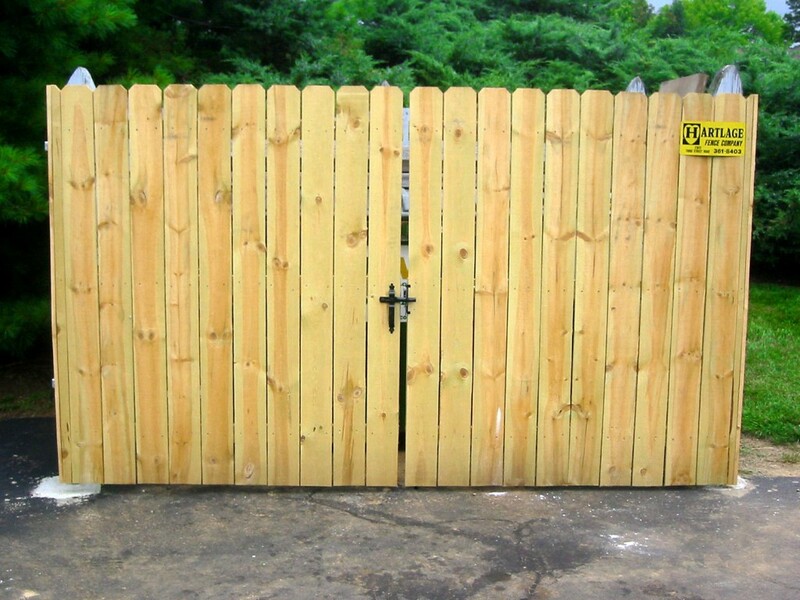 All Hartlage Fence wood fences are available in treated pine or western red cedar or in a variety of PVC colors, styles, and heights.